Dr. Hans Klompen is an Professor in the Department of Evolution, Ecology, and Organismal Biology and Director of the Acarology Collection at The Ohio State University. He studied Animal Ecology at the Catholic University in The Netherlands and received his PhD in Biology from the University of Michigan. 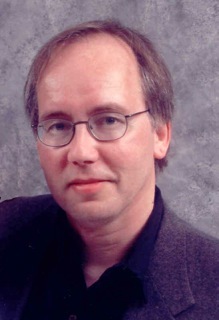 Hans then worked as a Postdoctoral Associate at Georgia Southern University and Colorado State University in Fort Collins before coming to Ohio State. Hans is here with us today to tell us about his journey through life and science.